May Allah accept all your good deeds from the blessed month and give us the ability to carry them on through the year, ameen. 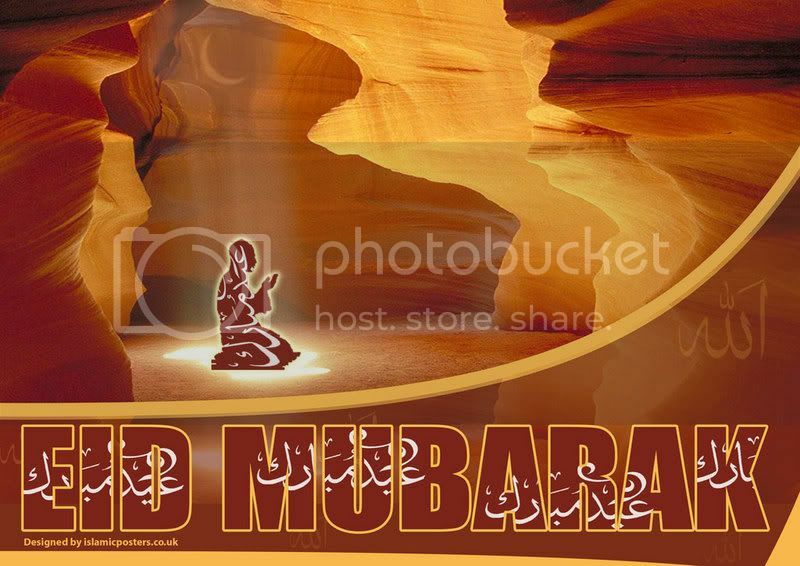 This Eid take a moment and remember in your duas all our Muslim brothers and sisters around the world who are suffering. Please remember me and my family in your duas also. In your duas remember all those who suffer, no matter who they are or where they come from. The human race is in need of some loving tender care.